Shanghai- a city that never stops and never sleeps! Every year, umpteen expatriates flock to this glamorous business capital of China to seek lucrative employment opportunities and enjoy top-tier lifestyle. If you too are planning to live in this vibrant metropolis and are working to garner the Shanghai facts & must-knows before making a move, then here’s a brief of something imperative- we are listing the key points that will make the process of renting an apartment in Shanghai easy for you. To start with the facts, the real estate market of Shanghai is vast and pretty much diverse. There are firms that bring years of industry experience, and also there are venal agencies where contractors may drain your money or supply you some false/ misleading information to gain some sort of benefit during real estate transactions. This explains why you ought to be a lot attentive while finding a home. 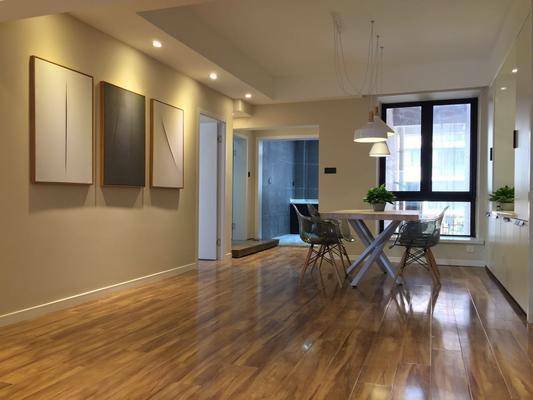 To rent an apartment in a global financial hub like Shanghai, always connect with a well-established and trusted real estate agency Shanghai. 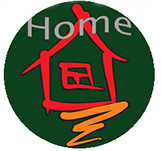 They will ideally assist you in finding a home sweet home in foreign land. This is fun, and easy, and useful for you to go on Bing or others to get the information you need. Simply hop on your cozy couch and start to” rent apartment in Shanghai ” on Bing or others to match your taste and preferences. You can also use Homeofshanghai.com and search for properties; check the details and specifications like price, area, number of rooms and other amenities to make an informed decision. Real estate agency in Shanghai is empowering. It lets you connect with landlords who live miles away . So you can take advantage of it, also you can join online communities where people discuss the properties they want to sell/rent. There you can get updates about prevailing market prices . You can share the info with your real estate agents and let them search accordingly, It will save you much time! Apart From These, Here Are Some Quick Takeaway Tips for You. If you find your ‘just right’ apartment, book it then and there in advance. It is recommended not to pay a deposit of more than 2 months. Ask for a regular contract. Read and check it well before signing it. Get contracts prepared in both languages. Do not hesitate to ask for a receipt. So, this is all. Shanghai is modern multi-cultured city that embraces expats with open arms. If you are moving in this cosmopolitan, we at HomeofShanghai can help you- contact us now to get assistance of our professional team and find the best apartments in Shanghai for expats. It’s true that there are lot of exciting reasons to travel to Shanghai. I’ve been thinking about taking a trip this summer and it might be a good idea to take a trip over to China. Thanks for helping me understand how to get lodging there if I go.